Antony Starr as Lucas capuz, capa in 'Banshee'. Promotional still for 3x04 'Real Life Is The Nightmare'.. HD Wallpaper and background images in the Antony Starr club tagged: antony starr actor banshee tv series lucas hood season 3 3x04 real life is the nightmare still promotional image photo. 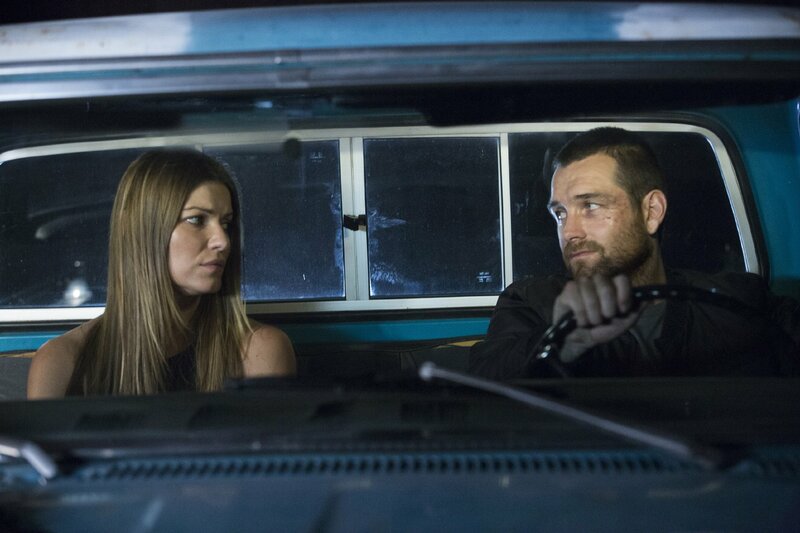 This Antony Starr photo might contain automóvel, carro, auto, suv, and caminhão.